Our in-house Health, Safety and Compliance teams are based at our Worcester office and are suitably qualified and all training is regularly updated. 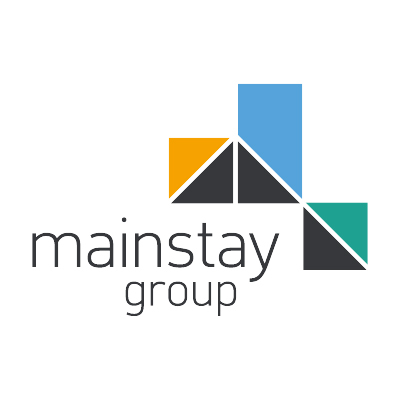 To keep pace with the increasing technical complexity of residential developments, Mainstay has taken an industry lead and directly employs a team of Mechanical & Electrical Engineers. We undertake fire and general risk assessments on all managed properties and a regular programme of audits is completed by the Property Manager, our central Helath and Safety Team and by our external OHSAS 18001 accreditation body. Our in-house Building Surveying and Project Management Team are experienced in the management of major and clyclical works and current requirements under Section 20 of the Landlord and Tenant Act 1985. Our in-house Procurement and Supply Chain Team ensure that all procurement activities follow industry best practice to meet short and long term objectives for the customer and provide best value.